Showing results for tags 'bws'. 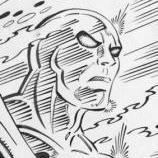 Silver & Bronze Age Signature Series Slabs For Sale! !